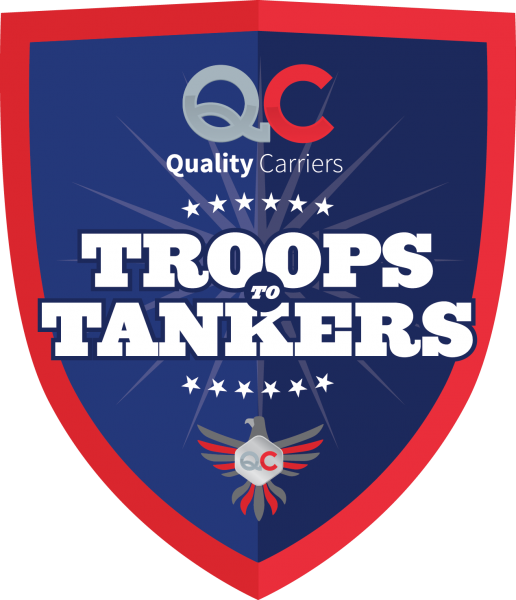 Celebrating over 100 years of solid success, Quality Carriers wants to help you Find Your Lane. 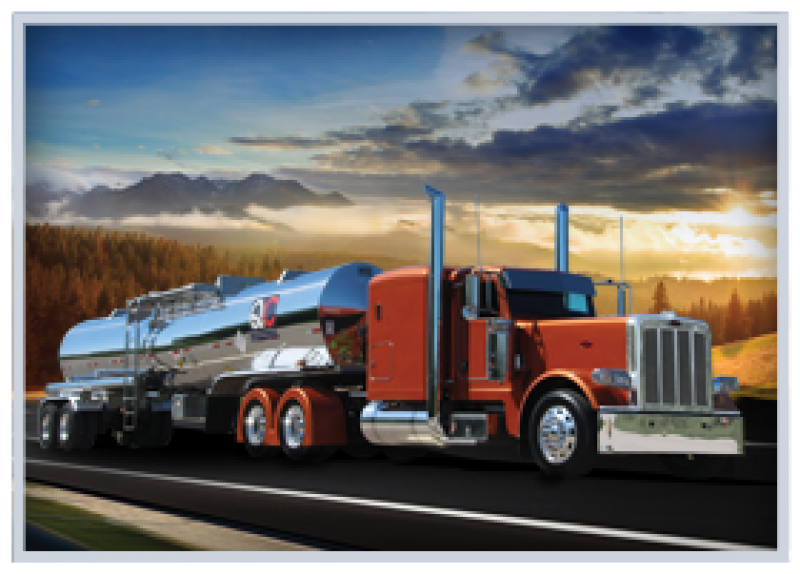 We offer the variety in trucking you have been searching for; we are proud of our driver diversity, and recognize that individual needs vary. Therefore, we offer incentives like flexible home time, consistent pay and a supportive and stable work environment to help drive you on and off the job. Being North America’s largest chemical bulk tanking company allows us to utilize resources other carriers do not to make you successful. 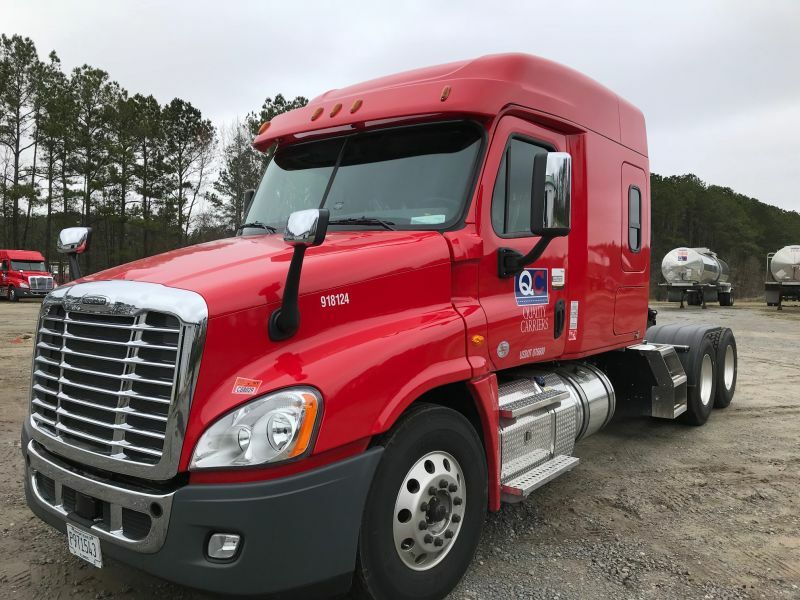 Company Drivers, Owner Operators and those interested in a Lease Purchase program can decide between local, regional, OTR and dedicated routes, all offering an array of hometime options & other incentives. 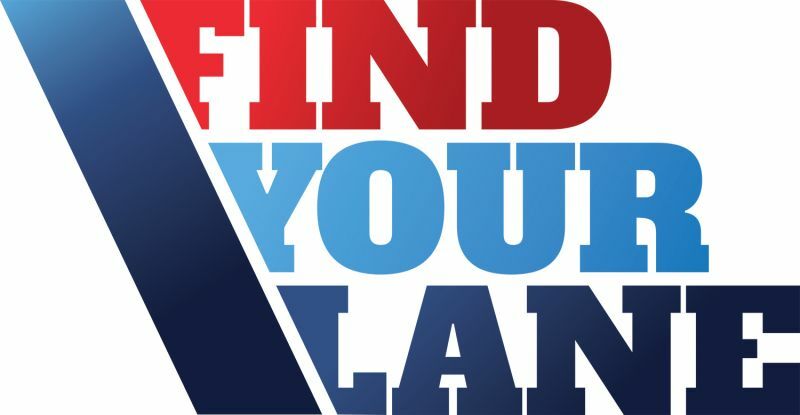 Find Your Lane with Quality Carriers. Now introducing our brand new QC LEASE PURCHASE program – a NEW Lease on Quality! Call for details! 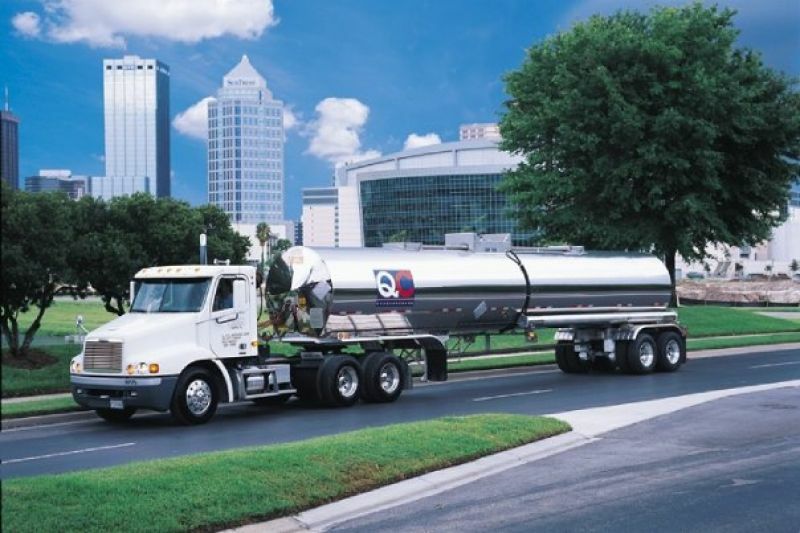 » Earn More with Tanker Experience! » Flexible Hometime – Spend More Time at Home with Family & Friends! 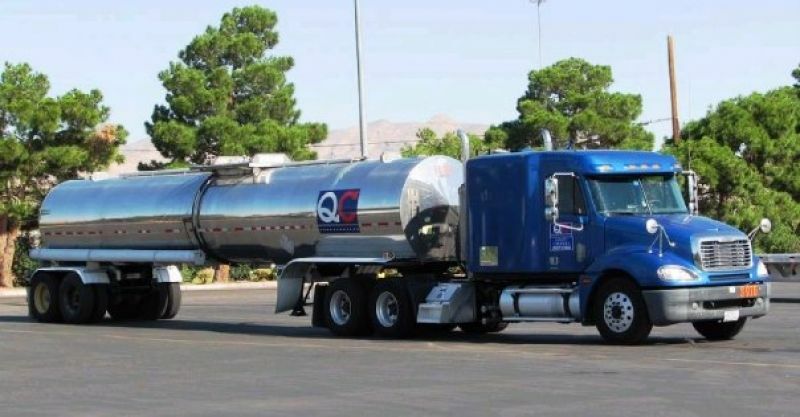 I worked for QC for nearly 7 of my 15 years as a commercial driver. While I left for a period of time a few years ago I am pleased to have found my way back under GCEC. It is a process to learn everything necessary to be successful but I have found that the people I work with and the established processes makes the learning curve easier. It is clear to me that the driver is a priority in their business planning and growth and that helps me continue to have confidence in my future with QC and GCEC. The most important thing to me is making a good living for my wife Judy and myself. A close second is communication and third is respect! I feel we have that here in Cincinnati. The feeling part of a family here at QC/LMI is very important to me. I also believe in our management teams ability to do their job as much as they trust me to do my job. My living is good, drive a Peterbilt and travel most states year after year. I plan to drive here until I retire from trucking.